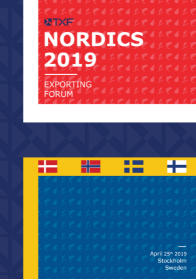 This regional one day event brings together key decision makers, advisories and exporters together to debate the future of Nordic export finance. 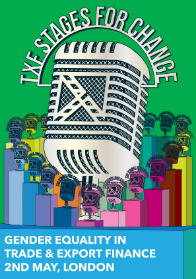 TXF Stages for Change is set to provide a platform for driving change where it’s needed most - from race, ethnicity and gender equality to socioeconomic status. 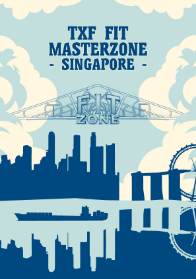 The 6th edition returns to Amsterdam for the best networking and discussion in town. 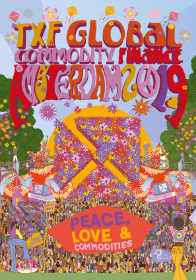 Harness the power of the flower at TXF Amsterdam and get psychedelic solutions to your financing needs. 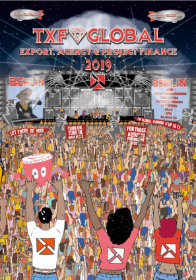 TXF Global 2019: Export, Agency & Project Finance. 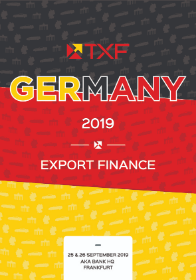 The annual German export finance event to join. Senior and exclusive! 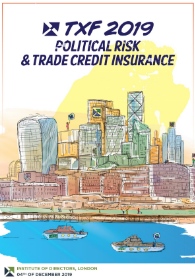 Includes afternoon session and ice-breaker drinks on the 25th, with a full agenda on the 26th. 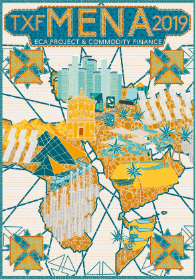 TXF MENA 2019 returns covering the opportunities at your fingertips across ECA, Project and Commodity Finance in this region. Senior and unmissable! 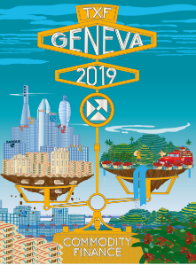 The climax to Geneva commodities week, TXF Geneva brings together the European commodity finance market for an unparalleled day of thought leadership, networking and education. 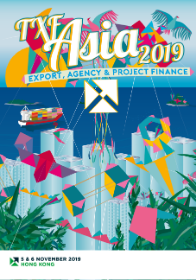 A key event in the export, agency & project finance event calendar for senior and influential professionals working across the Asia-Pacific region. Networking and deal opportunities abound!